In January Bristol Food Network launches Bristol’s first ever ‘Community Fridge’, which will be trialled with the support of environmental charity Hubbub UK in a growing effort to tackle food waste. The fridge, located at St Paul’s Learning Centre (SPLC), will be open every day to enable residents and businesses to share surplus food and for anyone to help themselves to quality food that would otherwise be wasted. We are calling all food businesses, including allotment holders within the area to donate surplus food from 10 December onwards. The fridge is one of a growing number opening across the UK. 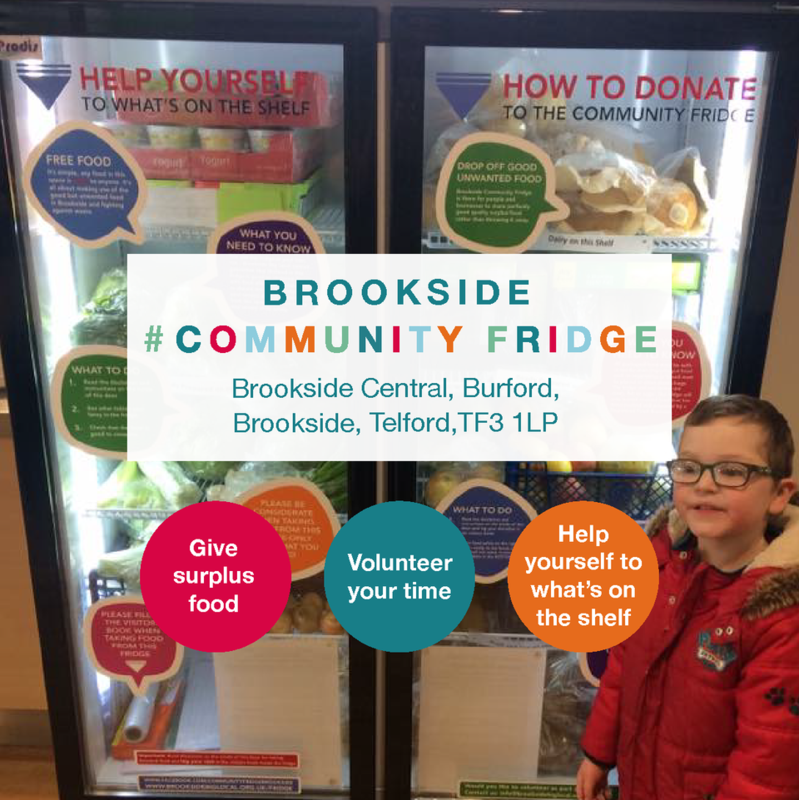 The concept first arrived in the UK in 2016 with Community Fridges opening in Swadlincote, Frome and London. Now over 30 projects are running across the country.